My Freedom Mentor Scam? Review. Hi, great to see you here, are you wondering… is freedom mentor a scam? Stay with me for the next couple of minutes and I’ll tell all you need to know about this shady program. Making a research study prior to any purchasing or subscribing to any product is undoubtedly the best method to prevent frauds and find a legitimate program to actually make money online! Price: Membership for this program could cost from about $1,000 with upsells over to $6,000. This program is best for those that are financially buoyant and those that are able to make huge profits in less than a month. Freedom Mentor is a real estate investment program that claims to offer individuals the knowledge and tools to become efficient real estate investors. Is Freedom Mentor a Scam or Legit? This is currently one of the leading online marketing activities that are gaining popularity on social media. When you first open the Freedom Mentor website, you find out that have made certain claims that would leave you hooked. According to the website, new members are able to make over $1,074 each day. This is one of the first things that chase people away. It is actually too good to be true. Another claim that would catch your eye if you carefully look through the website is that they claim that they only have limited space and so people should hurry. This has been described by certain people in the MLM and Ponzi scheme industry as a tactic that is deployed to encourage website visitors to act immediately. This tactic is deployed to enable admins to earn a huge fortune while only a meager percentage is being passed down to the members in the form of commission. It has been revealed that the website claims to take only about 45 people to this life-changing opportunity. 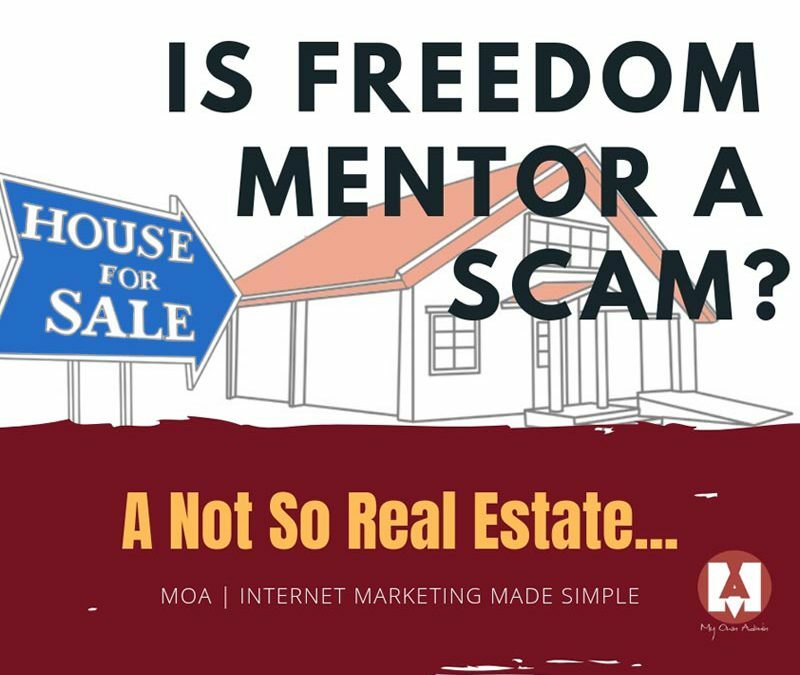 According to the founder of this program, Freedom Mentor claims to be one of the leading and most successful real estate investment programs that would help members become successful in less than no time. How Much Money Can I Make With Freedom Mentor? The website claims that now is the right time for anyone to make huge money from real estate. They also claim that for members to make money, they need to have the right or ideal mentor. 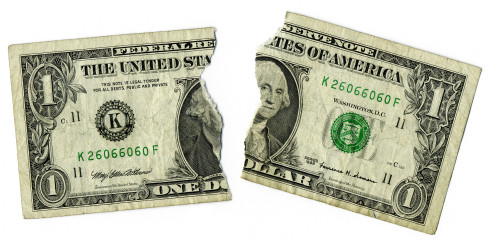 One thing you will find out when you visit the website is that your profits would be split between you and the company equally. If that is the case, do you think the program was developed for enriching you or the founder? According to them, the equal share of your profit is to ensure that they have an equal interest in your success. Also, the founder of this program Phil claims with his expertise and mentoring, that members are able to avoid certain pitfalls and dangers that are associated with all real estate investments. It also claims that members are mentored to become financially independent, confident, and well equipped with skills that will prove to be helpful rights after the mentorship program is over. In essence, they state that the mentorship program would train and equip members in all facets of life. How To Sign Up For Freedom Mentor? To become a part of this program, would-be members would have to sign up and provide their personal information like; their name, their email address, then they would have to wait for a considerable amount of time for a company representative to contact them. The website claims that the founder is ready to work with only serious, confident, ready, honest, and action-oriented individuals. Asides from just mentoring people, the website also sells the book authored by the founder. He claims that he has simplified the real estate investment process to ensure that more people are able to join and also make huge profits. According to the author, the book contains over a decade experience in the real estate industry at the same time offering readers strategies that would prove to be beneficial to them as they plan to kick-off their career in real estate. When you signup, you will be presented with lists of real estate investment courses that would help you become a better investor. These training courses are made up of videos, articles, and they have been designed to start with the basics then move forward to the complex strategies. In the article section, you will also find blogs that are regularly updated and also other articles that would guide you when renting a property, when buying a property, and also the seven common mistakes that real estate investors have made over the course of the years. The website also states that the founder Phil regularly hosts investment classes throughout the country. While it has not been proven, the website states that these conferences and classes are attended by people like George Ross. Robert Kiyosaki, and a whole of others in the real estate and business world. How The Freedom Mentor Program Works? Although it has not been confirmed, various people who have tried this program out have revealed that they pay over $4,000 for membership. The website does not include a price for membership, but words that have been gathered from those that were part of the program is that they were charged over $4,000. Along with this outrageous member fee, they are still charged 50% of their net profit. This clearly means that the program was developed simply to enrich the founder and those at the top. You will be sent instant messages daily by the Freedom Member’s staff of counselors. You will also be called three times each month by the staff of counselors of the program. According to them, these tools mentioned would help you become a better real estate investor. Most people that have invested in this program claim that they were not able to make any profits and that the little they made were shared equally by the website. This clearly reveals that they do not have the interest of their members at heart. They simply want people to buy their packages and also make profits that would be shared. Why The Freedom Mentor Could Be a Scam? The equal share of profit; if they truly want their members to make profits and become financially independent, would they really want to share their profits with them? This is a pertinent question. The sharing of profit is one thing that has troubled most people, and it has even convinced them that the program was not founded for their success, rather, it was established to enrich the founder and the other partners. According to the website, you cannot make a withdrawal until you have made a profit of over $100,000 which will be shared at the end of the month. Although it depends on the type of contractor packages you opt for, you could end up spending a considerable number of years with them while your profit is equally shared. Fake comments and write-ups; it has been discovered that the staff of the Freedom Mentor counselors reportedly write positive comments and reviews about the program, thus, giving it a good image. Also, it is has been revealed that once you sign up, you will be called repeatedly and pressured to buy any of the trading tools. This clearly shows that they are more interested in making sales for their products and packages. The starting price; the starting price for this program could range from about $1,000 to over $6,000. Also, the contents found in the packages and books bought are also found on e-books that are free. This is another clear sign that they are simply interested in making sales and do not mind how they do so. Vague information; the founder of this program Phil Pustejovsky claims that they are keen on selecting only a few people if that is so, why don’t they have a selection process or requirements that applicants would have to meet? This also shows that it is tactically employed to motivate more people to register and buy their packages. Pros And Cons of Freedom Mentor? It pressures would-be investors into purchasing the packages. Is Freedom Mentor a Scam? I don’t think so but this is one of the websites that offer users unrealistic expectations of making over $1,000 each day. 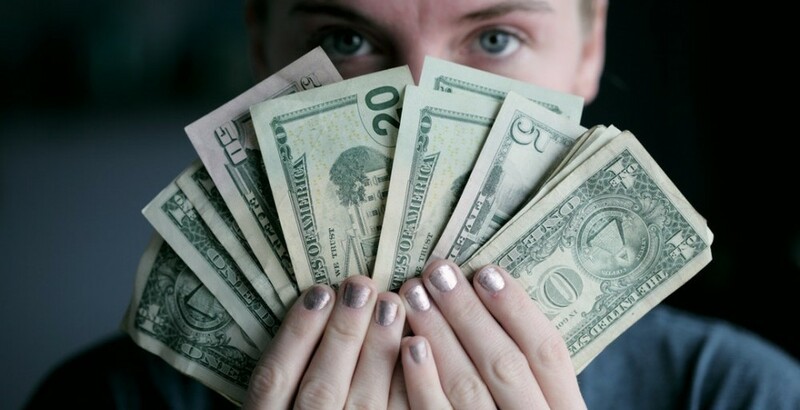 They promise users that in just about a few days after signing up for this program, they are able to start making huge funds and could they even make over $2,000 each day. Not to mention that is expensive to join, it can upsell to an insane $ 6k so it’s not recommended to the regular folk out there wanting to start an online business with few or no money at all. 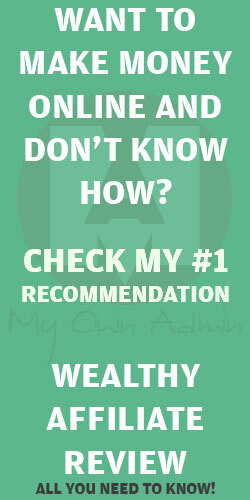 If you feel like commenting or add something to my is freedom mentor a scam, feel free to drop me a line below.